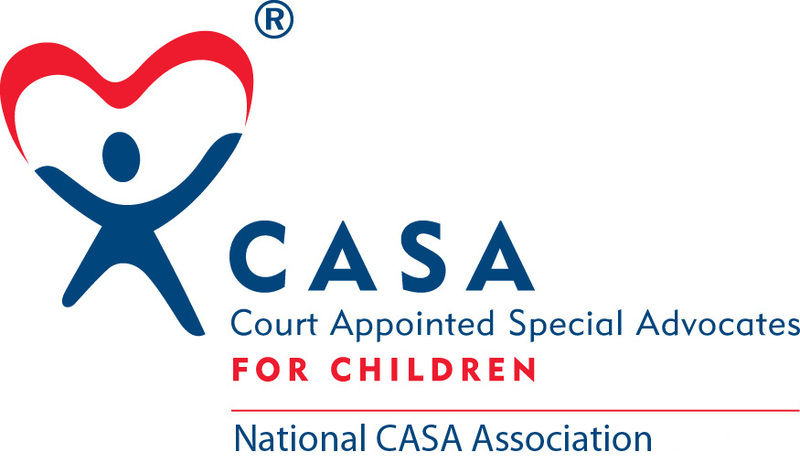 Passaic County CASA has been appointed to 89 new children in the first 8 months of fiscal year 2015. In comparison, the entire 2014 fiscal year only saw 84 new children referred. In order to serve all the children referred and the anticipated continual referrals- we need your help. Children need your help right now. If you've been thinking about volunteering, now would be a great time to start training to be an advocate. Check out our website or join us at an upcoming Info Session. If you're already a CASA volunteer who's not on a case currently, we have cases waiting for you. Contact your supervisor or email Erica@passaiccountycasa.org. If you haven't volunteered in a while there may be some background check and/or training updates you'll need to do. Invite a friend, coworker or family member to one of our Volunteer Information Sessions. Introduce us to your office, faith community or club so that we can present to a large group on our need for volunteers. Email Erica@passaiccountycasa.org with your suggestions. Share the “Why You Should Become a CASA Volunteer” video by For the City on your social media accounts.